Approx 150/200 gm of DK yarn. With 4mm (UK size 8) needles, cast on 102 stitches. 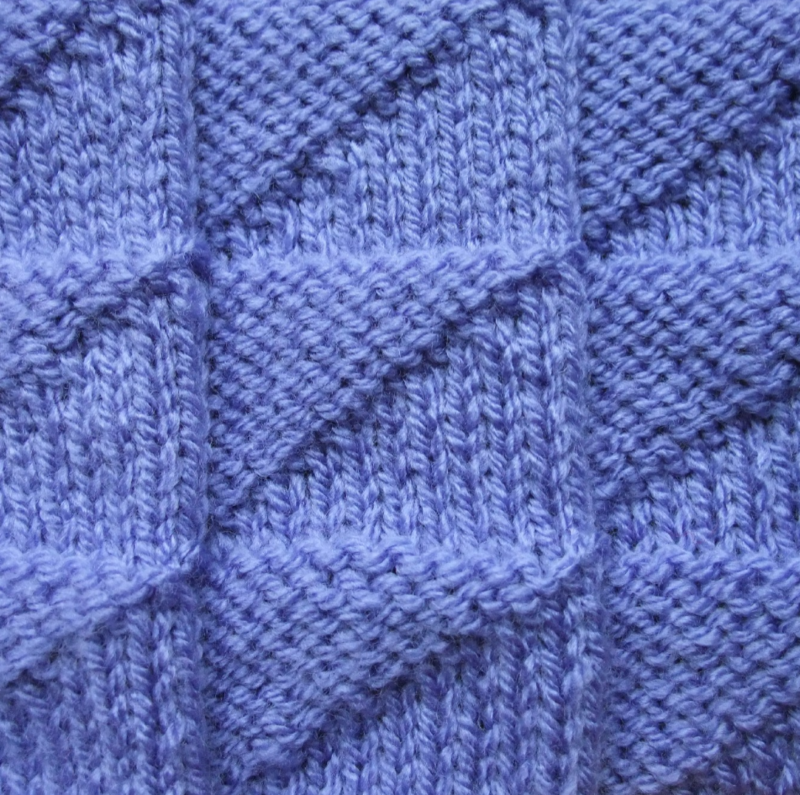 Knit 18 rows. Repeat pattern and garter stitch borders until work measures approx 24”. 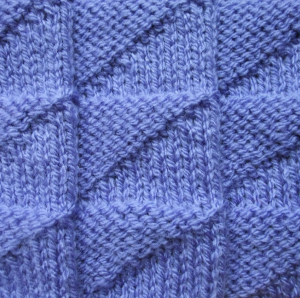 Knit 18 rows. Cast off.